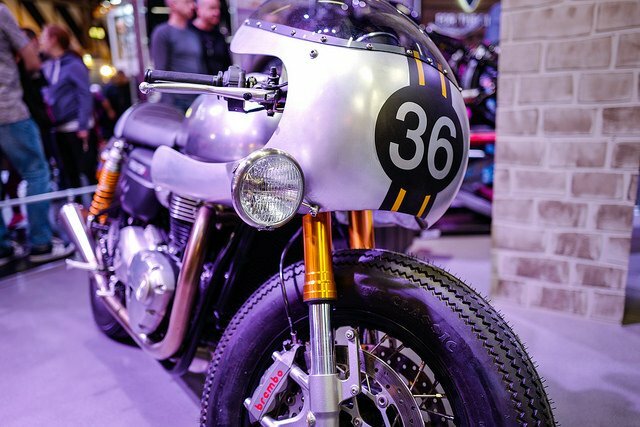 If you haven’t already discovered what all the fuss is about the new wave of retro-styled custom bikes, there’s no better place than the weekend of a Bike Shed show in London or Paris. 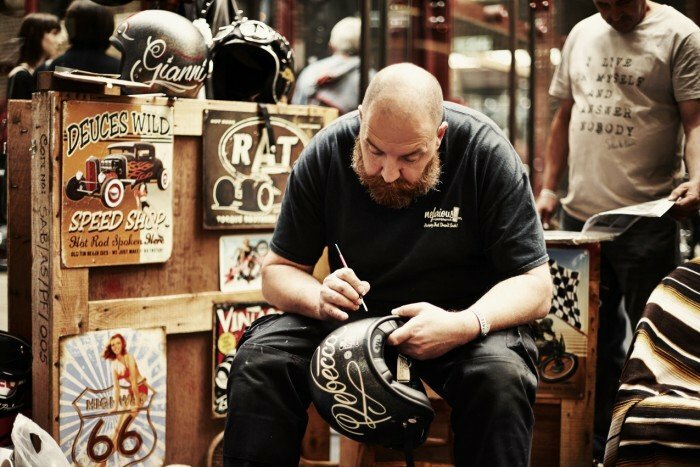 Held once a year in each city, the last Bike Shed event in London’s Tobacco Dock attracted over 15,000 visitors to see 150 bikes, pop up clothing stores, foodie stalls and even a hipster barber. 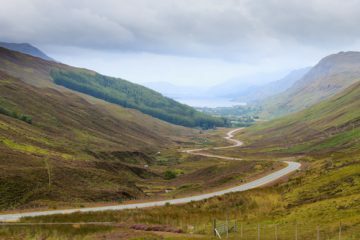 In just three years the Bike Shed events have made a dramatic entrance onto the UK bike scene, but what is it that makes us want to put them on our must do Bucket List for bikers? 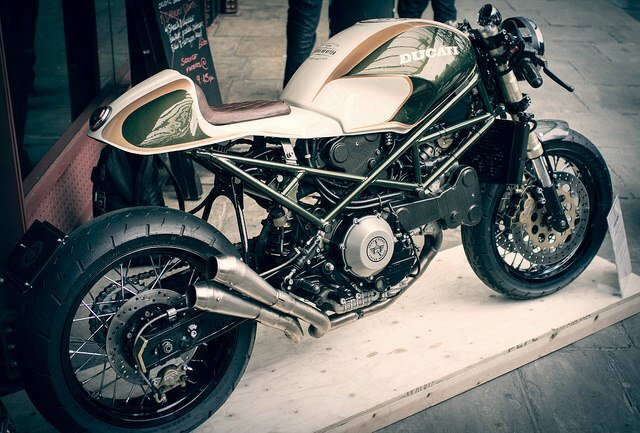 It’s the extraordinary creativity displayed by the bike builders, some of which has to be seen to be believed. Fans of flat trackers, scramblers and cafe racers are able to fill their boots with inspiration and desire – many of the bikes are up for sale and quickly find new owners. These bikes are often a quintessential exercise in style, where creativity is expressed in the bike’s stance, the colour scheme of the tank and the occasional trick accessory. But it’s when you take the time to pore over the details that the journey becomes truly worth it (take at least a day for the Bike Shed, maybe even stay overnight and treat yourself to a visit to the Bike Shed bar/diner and store over in Shoreditch). Your ticket gets you in for the weekend, and we suggest you take advantage of that. 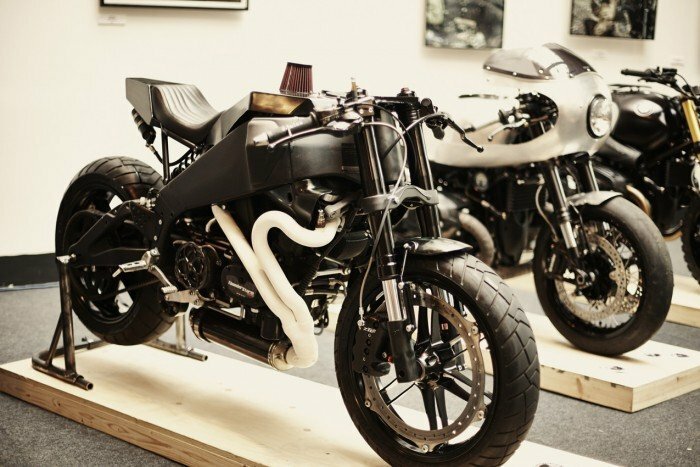 The Bike Shed is not just a custom bike show. It’s carefully curated by the Bike Shed team, led by the scene’s commander-in-chief, Anthony ‘Dutch’ van Someren. 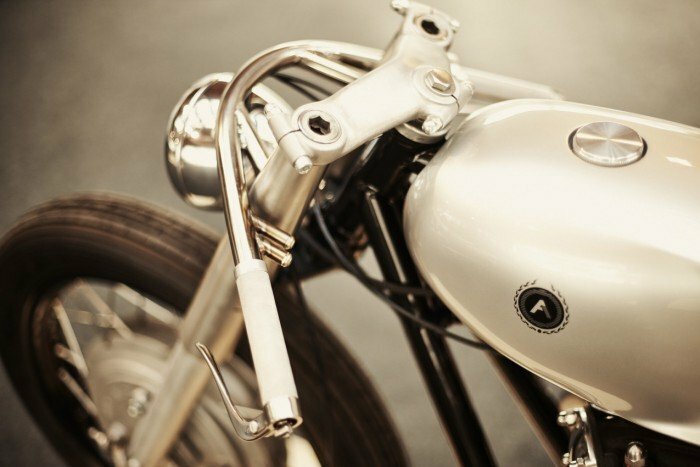 They, along with other websites like PipeBurn and Bike Exif, have probably done more to promote the scene’s engineering and creativity than anyone else. So when these guys put a show together, there are few ‘fillers’ – this is all exceptional metal. Whilst many bikers reading this will have fettled a CB or GP in their own shed or garage, most of that fiddling and adaptation will be limited to swapping front ends with a modern bike or, in a classic retro move the scene is probably most famous for, chopping off the rear of the frame and all the chrome that goes with it, to be replaced with a simple hoop and handmade seat. Yes, there are a few of those, but at the ‘Shed, things are taken to a whole other level. 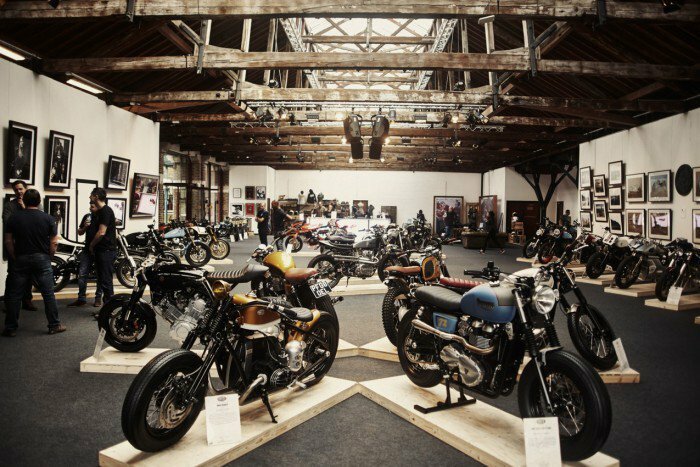 Sprinkled liberally around the rooms and runways of the event are the Bike Shed’s equivalent of the Bake Off’s Showstoppers. These are nothing less than works of art, cooked not in the kitchen, but in sheds. 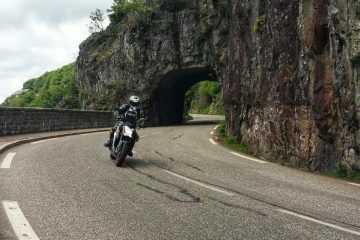 The bikes feature ingenious re-interpretations of suspension systems, physics-defying single-sided swingarms and the occasional raw material exchange – anyone for a Triumph Daytona T595 with a wooden seat? Bodywork is cut, bent, reshaped or simply left to develop a rusty patina – anything goes, as long as its different. As long as the last thing the bike looks like is like another one that rolled off the same line in Spandau, Marysville or Hinkley. And this is the magic of The Bike Shed. 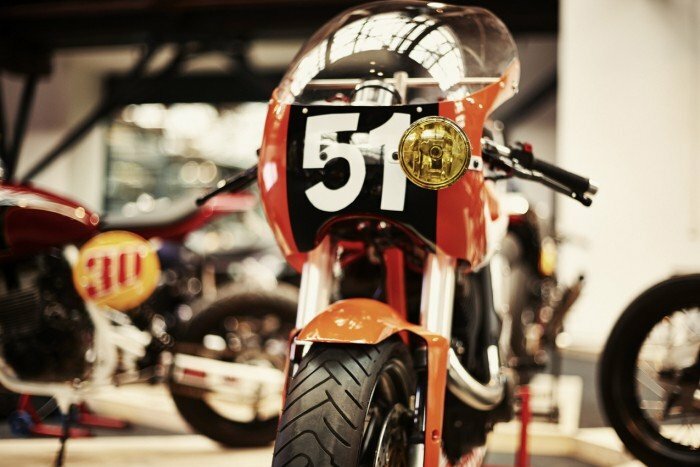 In one place, you’ll see 150 gorgeous bikes and not a single one of them will be the same as another or even that similar. Exactly where else could you say that happens? 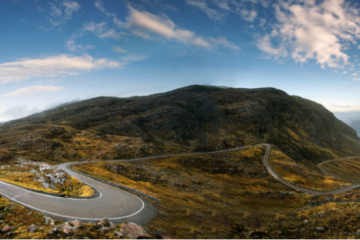 That’s why the Bike Shed is on our Bikers Bucket List. The 2017 event will be held 26-28 May, again at Tobacco Dock. The Bike Shed events span a weekend and you should take advantage of it. Tip: In the case of the London event, an early ride into the city, especially on the Sunday morning is rewarded with empty streets, where you can echo your can off the skyscrapers in the deserted City of London. There is ample bike parking at the event itself.